DEERFIELD, Ill: Frater Charles R. Walgreen, Jr., the son of the founder of Walgreen Co. and the drugstore chain's former chairman, entered the Chapter Eternal February 10, 2007, at the age of 100. He served as the company's president from the time of his father's death in 1939 until 1963, and he was chairman of the board of directors from 1963 to 1976. Born March 4, 1906, he was raised in the family business and as a boy made deliveries from his father's second store on the south side of Chicago. Walgreen guided the chain through the World War II and the postwar expansion years and was responsible for many of the changes in pharmacy and retailing during that time. In retirement, Walgreen obtained an ocean captain's license and sailed the world on his yacht. At age 89, he traveled to Antarctica where a section of shoreline was named Walgreen Coast for his father by Adm. Richard E. Byrd, a family friend. The trip required him to train for a year. He was initiated at Upsilon Chapter (University of Michigan) in 1925. He served as Grand Epiprytanis of TKE but was required to resign in 1943 because of business pressures when he resumed the presidency of the Walgreen Drug Store chain. He provided a start-up grant for the TKE Leadership Academy and remained involved in the development of the program by challenging all fraters to pledge financial support which he matched to the tune of $300,000. He was honorary chairman of the Foundation's Centennial Endowment Campaign. 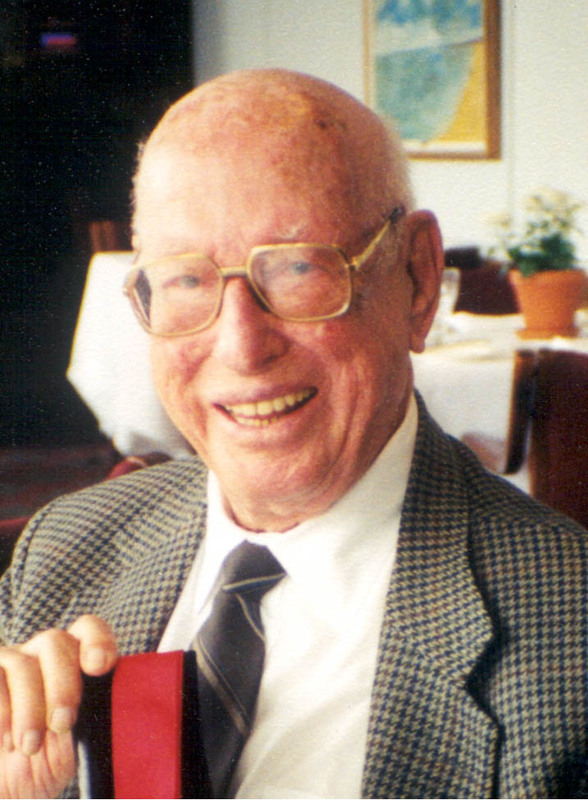 Frater Walgreen received the Alumnus of the Year Award (1976) and the Order of the Golden Eagle (1989), and was the first recipient of the Foundation's Fraternity for Life Award in 1997. He is a charter member of the Life Loyal Teke Program. Frater Walgreen is survived by his wife, Jean, three children, 23 grandchildren and 33 great-grandchildren. If you would like to see your chapter news here, contact Communications Coordinator Tom McAninch.